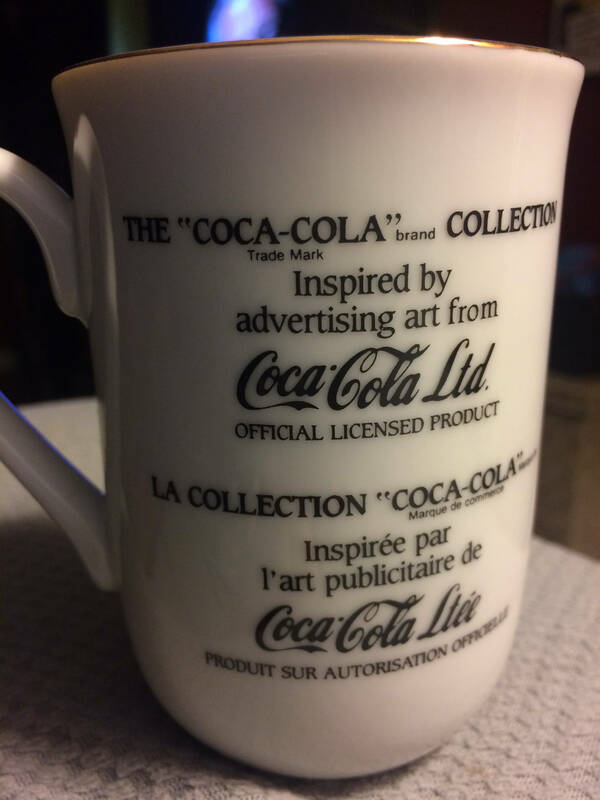 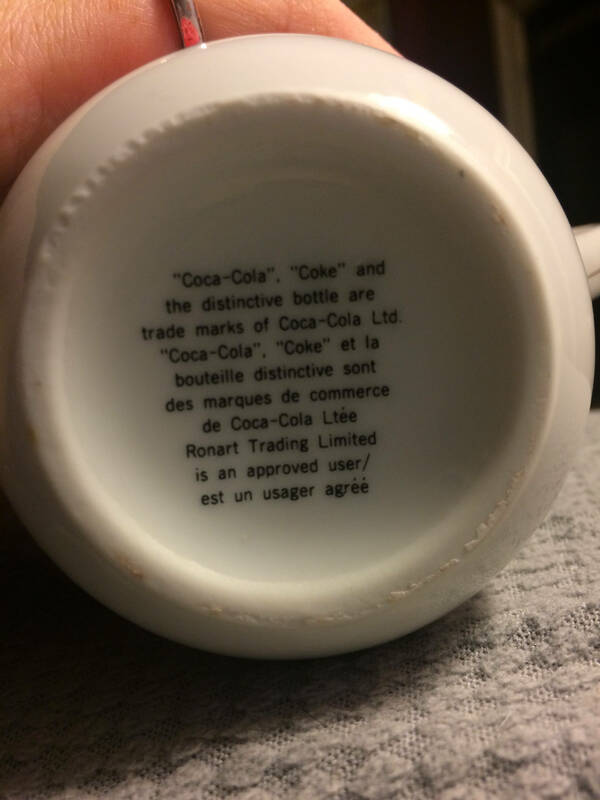 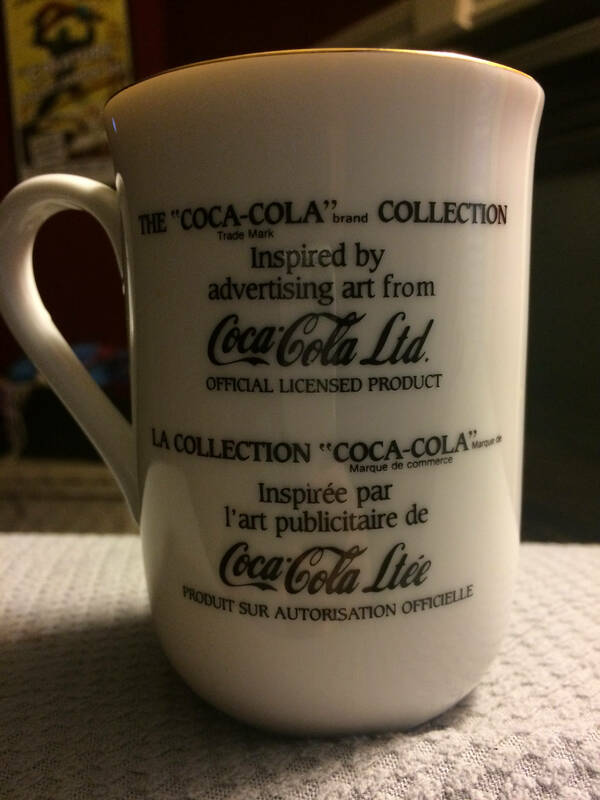 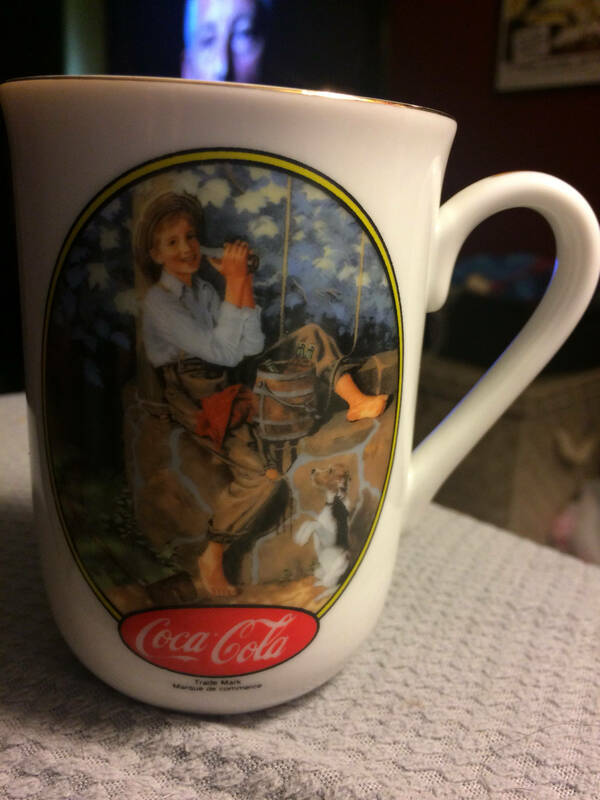 Coca Cola Collection Mugs. 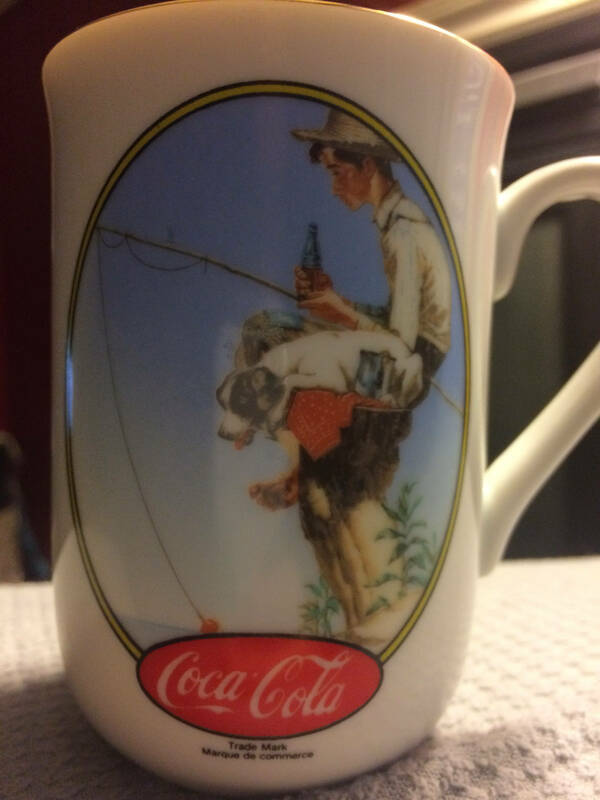 Art commissioned by Norman Rockwell. 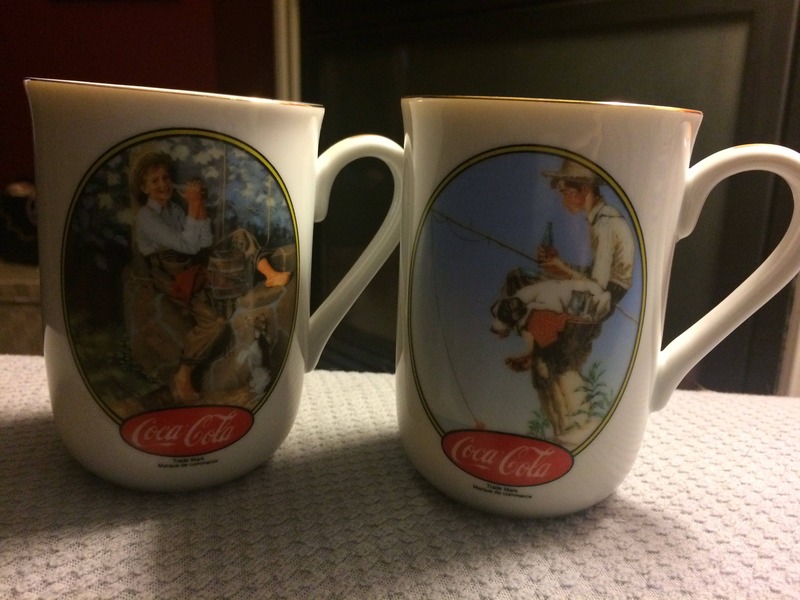 Purchase one mug at $25.00 each or both for $40.00!